The Albert Heijn To Go store at the central station in Mönchengladbach was only opened in Spring 2016. After two years of operation it is to close its doors for good. Ahold Delhaize’s Albert Heijn is to leave the German market by the end of March 2018, Lebensmittel Zeitung reports. The Dutch market leader entered the country with its convenience store banner Albert Heijn to Go in 2012. Currently it operates just six standalone outlets and five forecourt stores via a co-operation with petrol station operator Shell. According to LZ, ongoing tenancy agreements are apparently the only reason Albert Heijn is not able to leave the market even earlier. When Albert Heijn entered the German market, or more specifically the Ruhr area, it had great plans. Its concept was trendy and unique. The assortment and particularly the fresh and healthy convenience private label items directly delivered from the Netherlands were unparalleled. So why shouldn’t it reach for the stars with a concept that was already popular amongst neighbouring Dutch shoppers? Ten German stores by autumn 2013, this was the target announced by Jürgen Hotz, a former Aldi Manager who oversaw Ahold Germany before he left the operation only one and a half years after its launch. Ten stores within one year – this sounds like a rather reluctant plan but still, Albert Heijn To Go failed to deliver. Instead, Ahold’s focus was returned to its home market. The merger with Delhaize Group needed attention, more than a struggling chain of a couple of stores that never managed to gain ground. The story of Albert Heijn To Go in Germany is a sad one. There was a chance that the market could see a new concept flourish, but it didn’t. 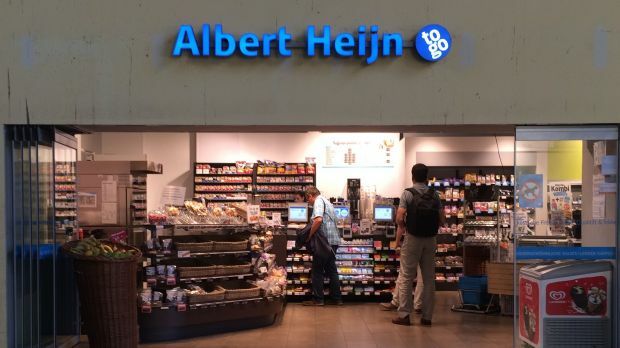 Instead, the name Albert Heijn is to be added to the long list of foreign grocers of size that tried to bring variety to an increasingly consolidating market but failed. 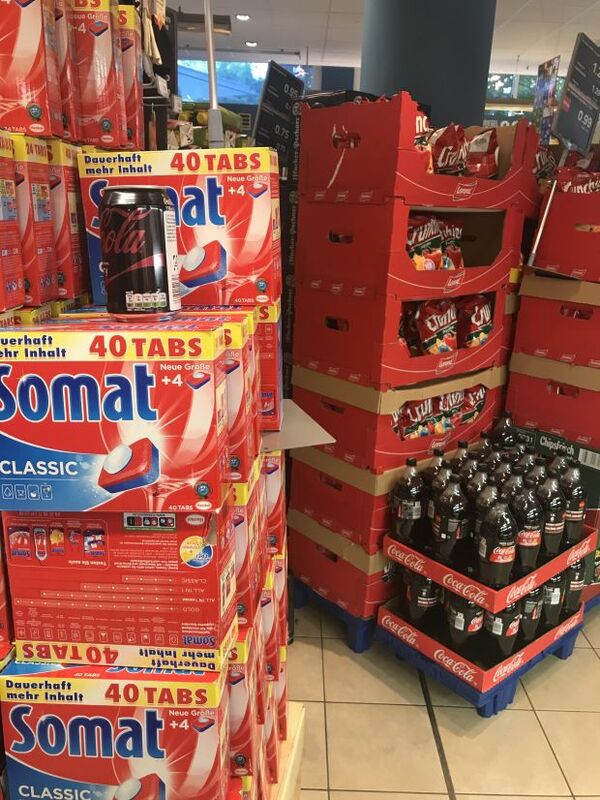 Large piles of detergents next to coke and crisps, jumbled price signs: Edeka still has homework to do regarding the positioning of its newly launched minimarket concept Xpress. The German convenience channel is mainly occupied by Rewe To Go. Success of this banner is, however, closely linked to the deal with petrol station Aral. Market leader Edeka’s attempts in this regard still have to convince shoppers and experts. As a result, it seems that convenience was a concept not totally suitable for the German market with its restrictive opening hours and dense network of discounters, bakeries and kebab shops. And it appears to not be the only one. The drive concept: almost entirely shut down. Big boxes: struggling. Grocery e-commerce: first players are already discontinuing their tests. Is there any chance that German customers would be willing to challenge their shopping habits? Maybe the exciting concept Aldi Süd is said to have in the pipeline will help to persuade them to dare to try something new. Gain access to more store impressions from Albert Heijn To Go, Rewe To Go, Edeka and to 20,000 other retailer store photos across Europe by subscribing to our retail intelligence platform. Sign up for a free trial here.